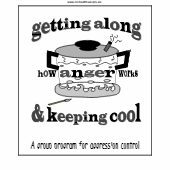 The book guides readers through ways to recognise and deal with the underlying causes of anger at work, in relationships and in their personal life – and teaches them how to stay positive in spite of all the stresses and strains life throws their way. 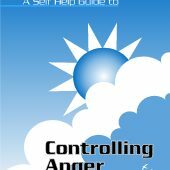 From letting go of resentments, preventing new rage and dealing with the anger of others, to improving self–expression, honing spiritual calm and getting a good night′s sleep, this user–friendly guide tackles the latest anger–busting exercises and therapies (including CBT) and demonstrates how to deal with anger constructively. 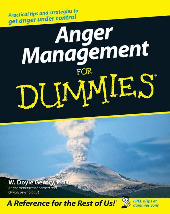 Chapter 2: When Is Anger a Problem? Chapter 3: Is Anger Poisoning Your Life?